The project is being conducted by researchers from the University of Washington and Columbia University’s Lamont-Doherty Earth Observatory, with almost $2 million in funding from Allen. 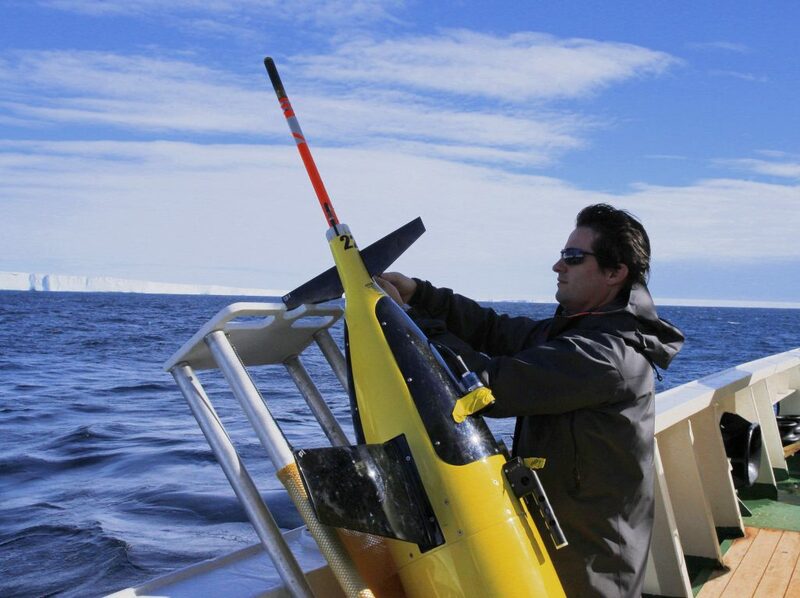 This entry was posted in GeekWire and tagged Antarctica, Climate change, Drones, Environment, Oceans, Paul Allen, Science, University of Washington. Bookmark the permalink.